Ugh. You know how sometimes a feeling will come over you and you know you've forgotten something? I swear, every year makes me more and more absent minded. Something is sitting in my mind, precariously dangling just out of reach and it's driving me crazy. Oh well, I'll remember 5 years from now... When whatever it is does me absolutely no good. But you know what will do me some good? 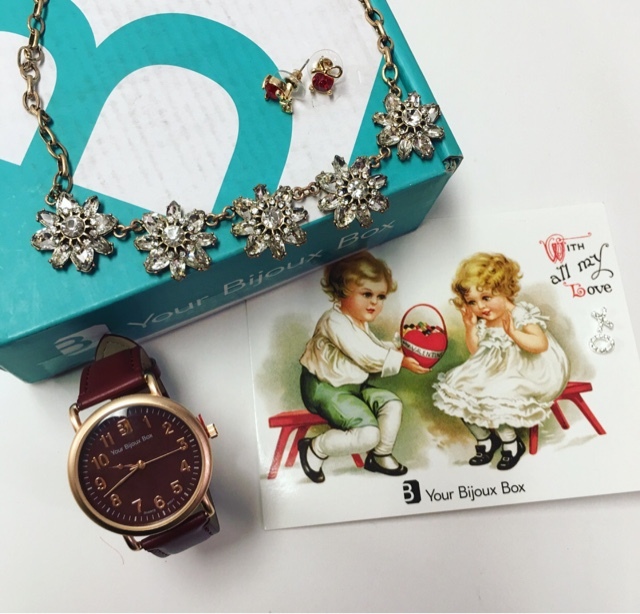 The February Your Bijoux Box! I love how they package each piece in its own pouch. There is nothing that frustrates me more than chains from multiple necklaces tangle into a ball of impossibly knotted implements of torture. 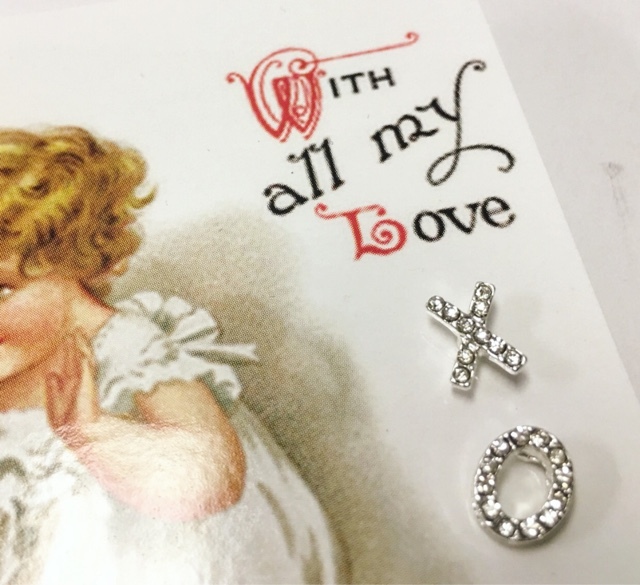 XO Earrings --- These absolutely adorable XO studs were attached to the information card. 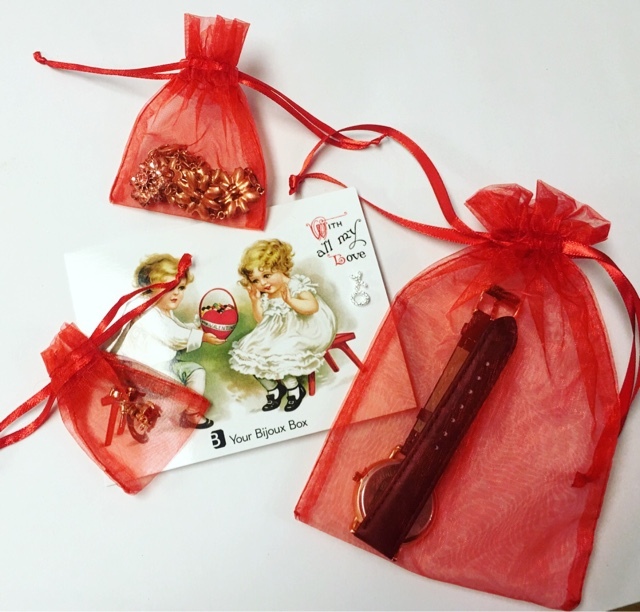 A little Valentines Day gift for Your Bijoux Box subscribers. Aren't they so cute?! 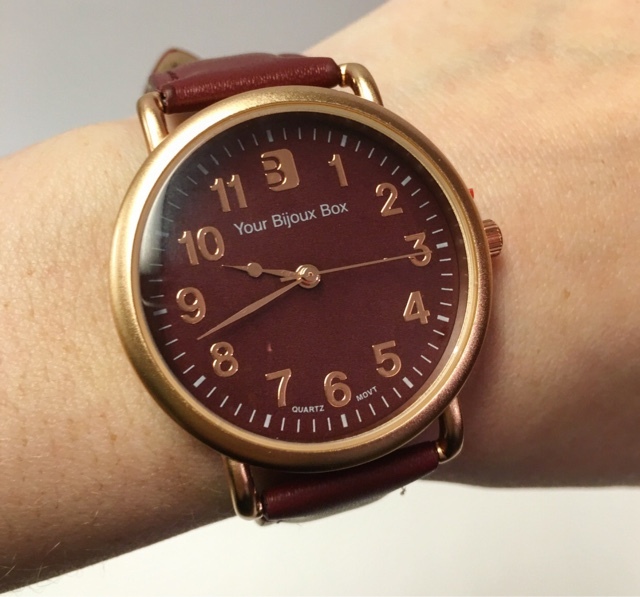 Rose Gold Boyfriend Watch --- Complete honesty here, I don't usually wear a watch. For this one though, I may have to rock it! 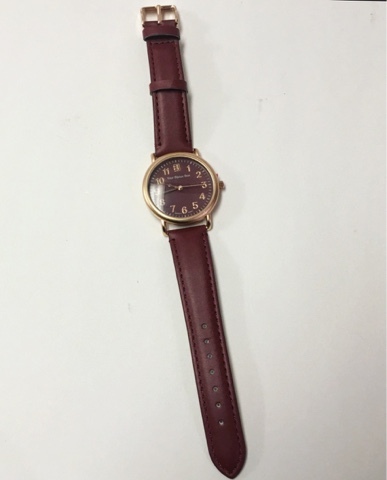 I love the burgundy colored band/watch face and the rose gold accents! See? It's such a great everyday piece and I love the size of it. 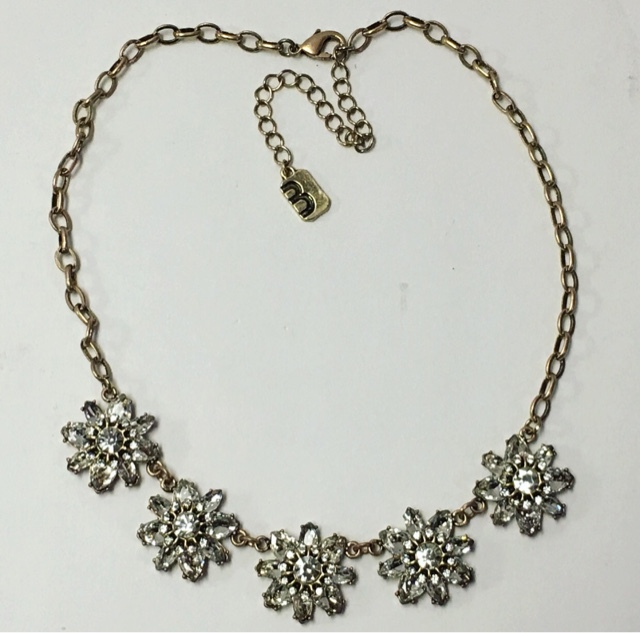 Frost Flower Collar Necklace --- I am so obsessed with this necklace. 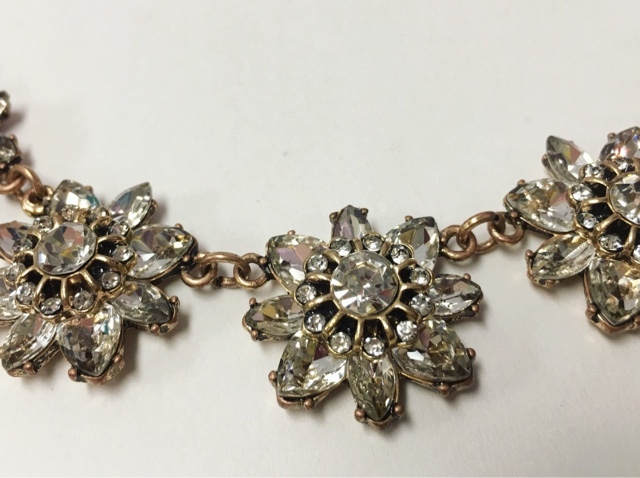 The crystals sparkle and play really well with the antique gold chain and settings. There is something about it that feels like it's been plucked straight from a fairy tale. It screams 'Ice Princess' to me! 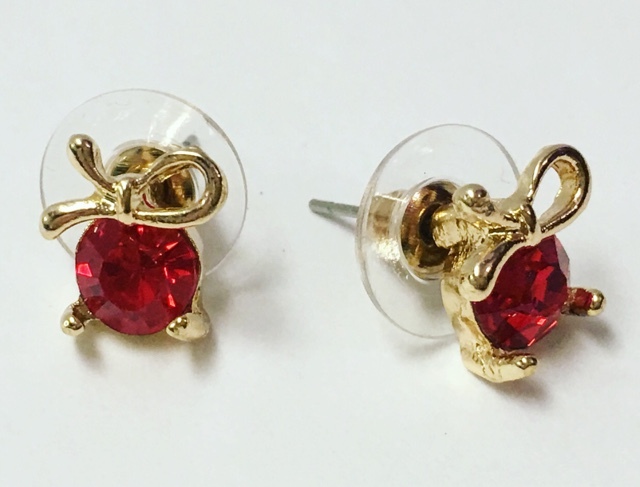 Ruby Bow Earrings --- Another pair of studs that I completely adore. Red and gold will forever be one of my favorite color combos. So regal and elegant. They are gorgeous! 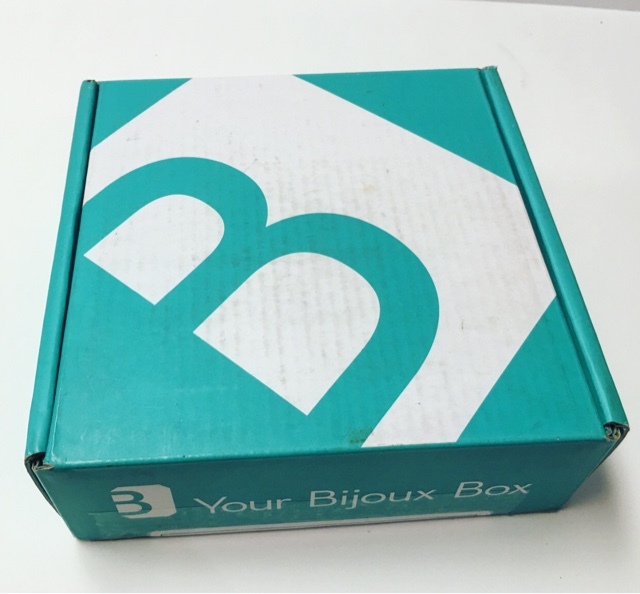 Ya know, at this point, I can't think of one item I have ever disliked from Bijoux Box. It's always fresh and fun. You won't find a better mix of style, quality and affordability with many other jewelry subscriptions. 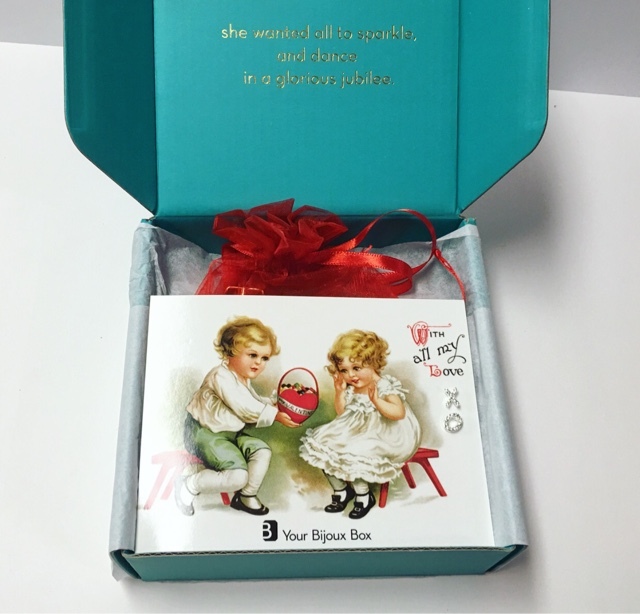 Your Bijoux Box is special and just.... Magical!